Admired and reviled, for more than thirty years Robert Menzies stood at the centre of power in Australia. 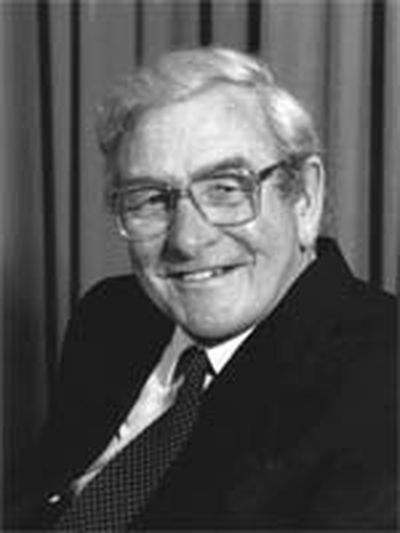 His concerns and political style influenced two generations; from the beginning of his long political career he grew to dominate the practice and language of Australian politics. 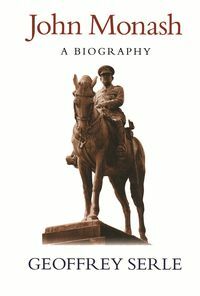 This first detailed account of Robert Menzies' life and work traces his rise to power from a quiet town in rural Victoria to the Prime Minister's office in war-time Canberra. 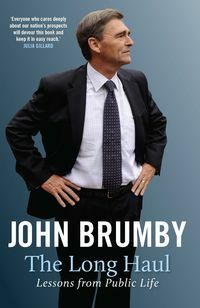 It paints a revealing portrait of an unusually gifted man who forsook the security of a brilliant career in the law for the uncertainties of public life. It reveals the price he paid for power and recognition. In following Robert Menzies' path to the highest elected office in the land, Allan Martin records his subject's responses to his surroundings—during his apprenticeship in Victoria's state parliament, his years as a federal minister, his bitter battles which earned him the enduring enmity of the labour movement, and his gaining and losing the Prime Ministership as the war crept closer to Australia. 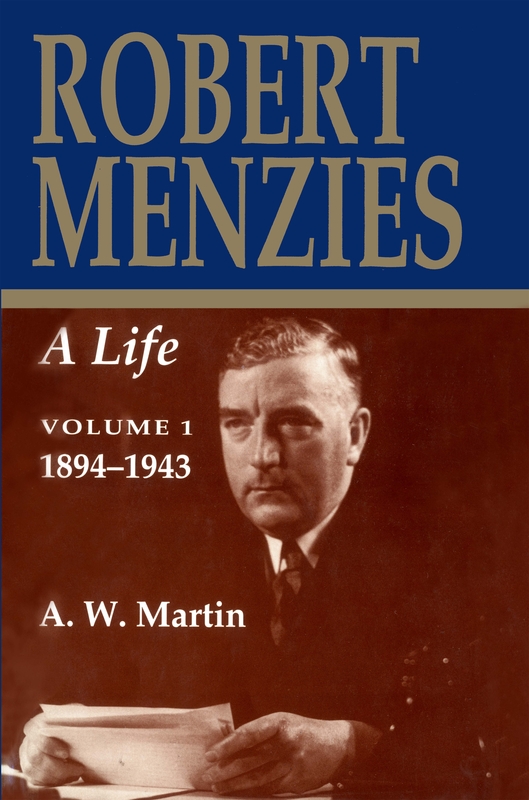 Robert Menzies is more than an account of a remarkable public figure. 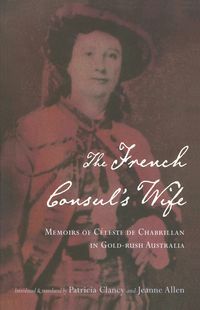 As the story unfolds, the reader is given telling glimpses of the private man, the man shaped by his family and early years, revealed in his diaries and personal correspondence. 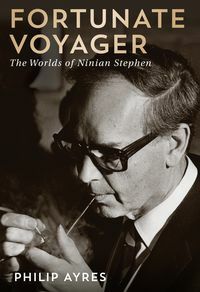 Here is the story of the making of the man who went on to create the Liberal Party from the ashes of the UAP and to become a towering figure in post-war Australia.